The United States doesn’t have a royal family. Instead, it has the First Family: the President of the United States, the First Lady, and their children. This could make some American genealogists wonder if they are related to a President. Here is some advice on how to find out if you are related to a current or former President. Family Tree Magazine points out that the first thing to do is get your own family tree in order. There is a temptation for people to start with a former President and his family tree – and to try and work back to their own. The problem with this tactic is that you can’t connect the dots if you don’t know who your relatives and ancestors are. George Washington, the very first President of the United States, did not have any children that were biologically his. You cannot be directly genetically related to George Washington himself. However, it is possible that you might be related to Martha Washington. She and George raised the children that Martha had from a previous marriage. George Washington wasn’t the only former President who did not have any biological children of his own. The other four are: James Polk, Warren Harding, James Buchanan, and Andrew Jackson. If you find that you are related to one former President – it could mean you are also related to another one as well. John Adams was the second President of the United States. His son, John Quincy Adams, was the sixth President of the United States. Another example is George H.W. Bush, the 41st President, and his son George W. Bush, the 43rd President. Norris Taylor, a Los Angeles family historian, traced his lineage to 13 presidents. You can view his online Presidential Gallery and try to make some connections to your family tree. Archives.gov has information about Presidential Libraries and Museums. Those resources can include family heirlooms, photographs, and multimedia resources. 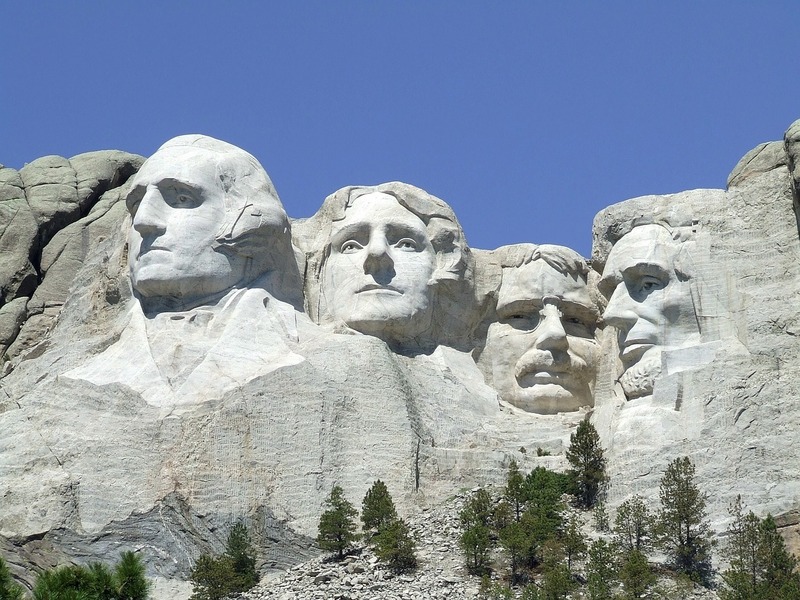 Familypedia has information about the genealogical relationships of Presidents of the United States. Maybe your family tree connects to a distant cousin of a former President. There are people who begin doing genealogy because they want to prove they are related to a famous person. Sometimes, the old family story about being a descendant of royalty, or of a former President, turn out not to be true. Try not to get disappointed. Your family tree has its own value – even if there isn’t a Presidential branch connected to it. * Any Notorious And Famous Ancestors?